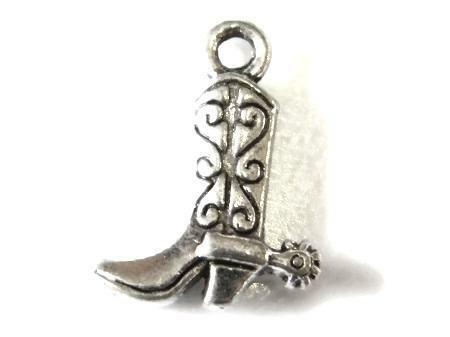 Cowboy boot charm, perfect for jewellery and other crafts. 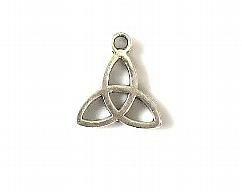 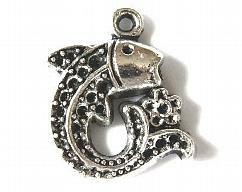 Antique silver finish zinc alloy - looks and feels like pewter - lead-free and nickel-free. 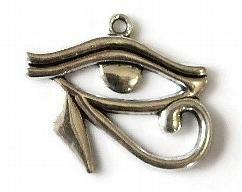 Does not tarnish. 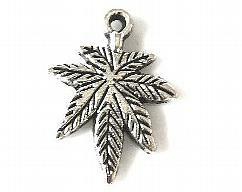 If you need more than 20 of this item, please contact me for a wholesale quote.